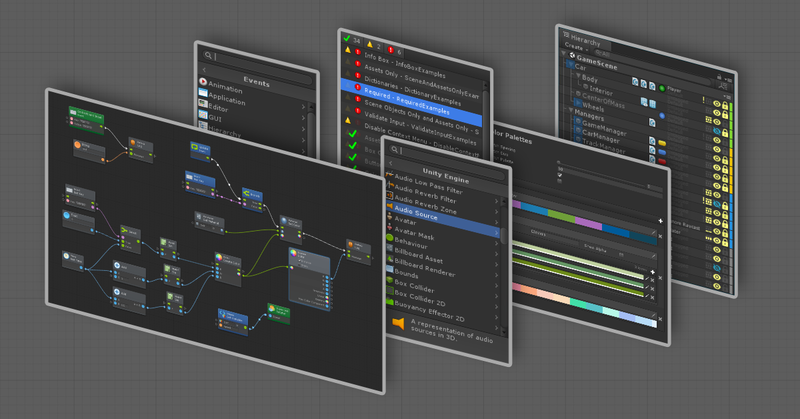 Take your Unity workflow to the next level. The Unity Asset Store has announced new bundles just in time for Black Friday. Bundles offer a major discount on a select group of assets... and if you already own any of the assets, their price will be deducted from the total cost. This is the perfect bundle for game developers looking to make serious improvements to their workflows. This bundle brings the price down $148 from $300, saving you $182. And if you already have some of these assets, they'll be deducted from the total cost. Act fast! This 55% rebate is available until November 25.